Welcome to Check More Products. Q: What products you main business? A: We Specialize in led flood light, led street light, led high bay light, led underground light,led wall waller light and led garden light. Q: How many years wattanty? A: We supply 2 years warranty. Once you find quality problem from our company during warranty period, please supply us pictures or video to confirm, if it's our quality problem, we will send you relacement, don't undertake shipping cost. 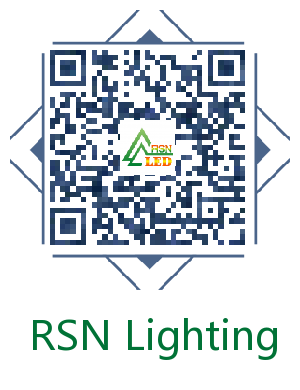 A: We are a factory / manufacturer for LED street light and LED lighting. Q3:Where is your factory located? How large your factory? Q: Is there any cheap logistic way to import your lights to our country? A: For small order or samples Express will be the best. For bulk order sea ship way is the best but take much time. For urgent orders, we suggest via airway. Send your inquiry to our good quality 60W New Sale LED Flood Lamp products.